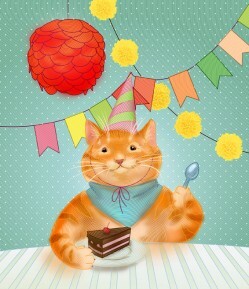 As the title of my blog suggests cats and cooking are my favourite hobbies. It’s not often that two such contrasting hobbies could over-lap, but hurrah it appears that I can at last combine the two! 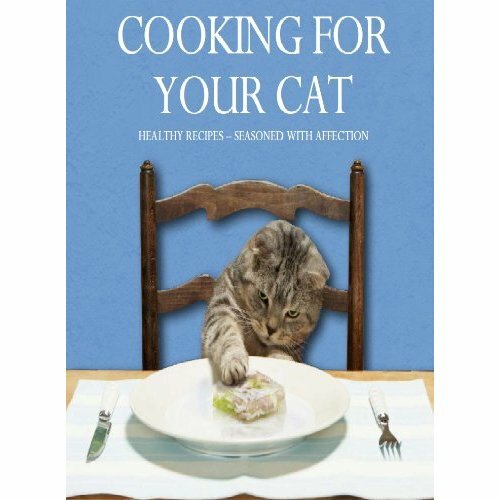 A few weeks back I purchased ‘Cooking for your cat‘ from Amazon and I am still yet to cook anything out of it if I’m perfectly honest. I was curious to see if anyone else has tried any of the recipes from this book or whether anyone has a super-fussy cat who would only eat home cooked delicacies. 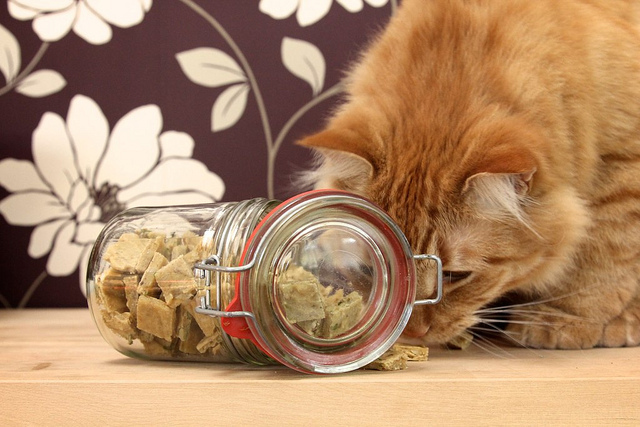 Maybe you don’t like the commercial pet foods and want to make your own more healthy options for your cat. I’m interested to find out…. The book boasts “Healthy Recipes – seasoned with affection” and have a vast array of interesting treats inside. There are some winter warmers such as Lamb Hotpot with Carrot and some more indulgent meals like Salmon Trout Mousse. By chance when reading through one of my favourite blogs from Joy the Baker I also noticed this kitty-themed recipe which I might begin with before embarking on anything more adventurous. I think I would cook something up as an occasional treat as my Eric is spoilt enough! What do you think? 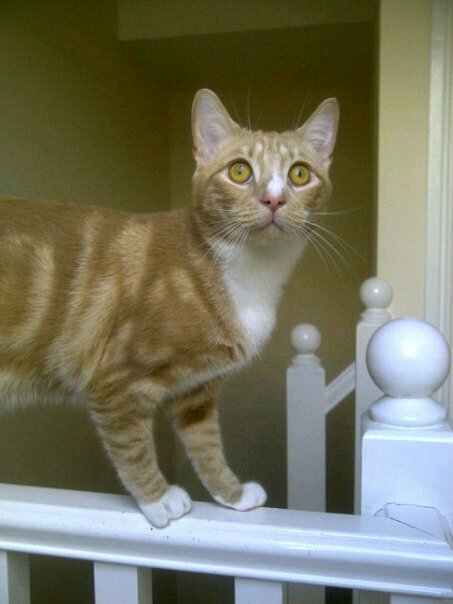 Would you ever cook up a Frittata for your feline friend?